My favorite concealer (for the face) in the whole wide world..!! 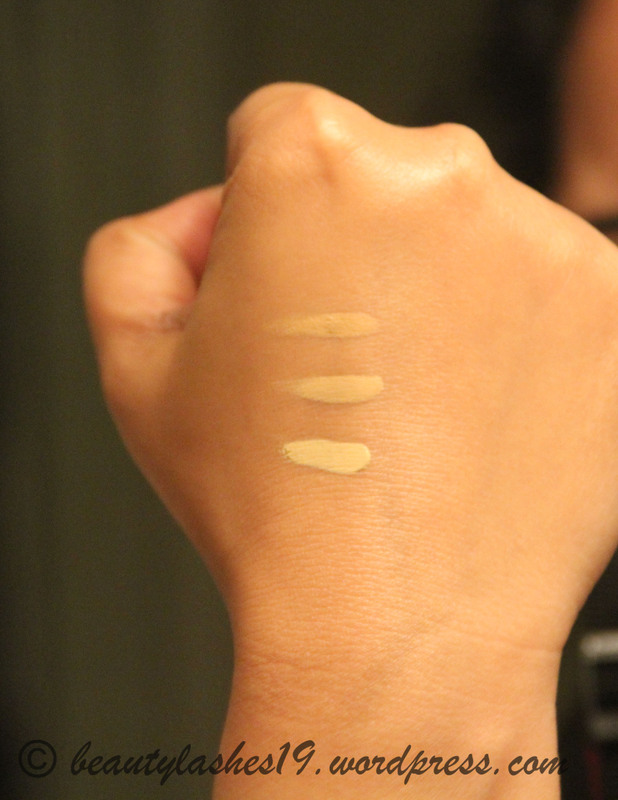 I am a concealer freak.. I said it! 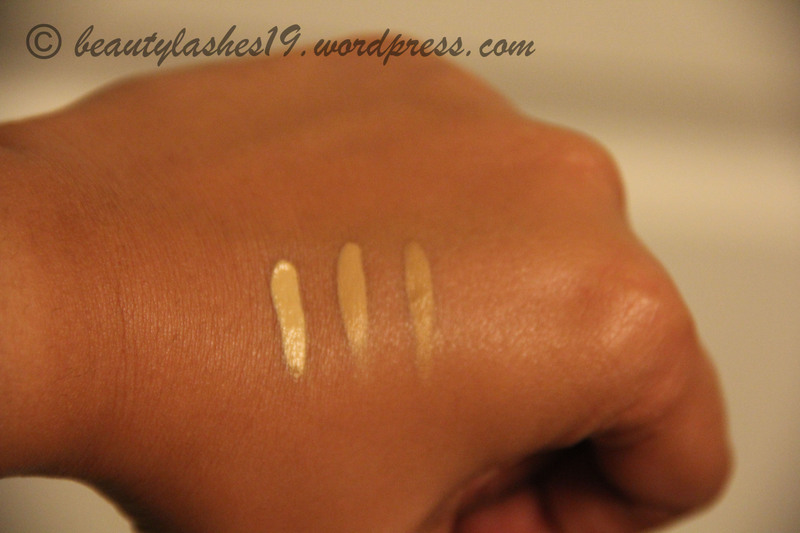 I have tried countless number of concealers from different brands… always had something missing in one versus the other..
Concealer was probably the first makeup product that I ever purchased! Even as a teenager, I would always wear a concealer on problem areas.. Even today, on days that I want to look absolutely natural, I stick to concealer and setting powder.. 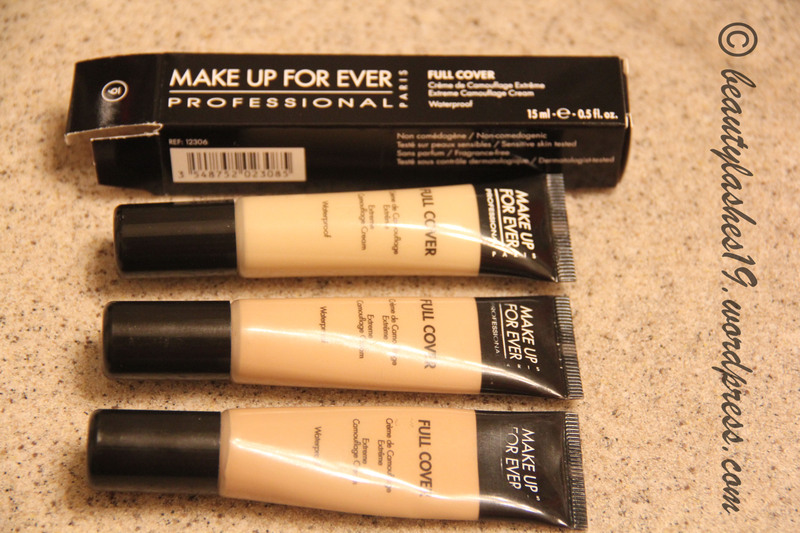 It is a must-have for me on a daily basis..
MUFE Full Cover concealers! I really enjoy the squeeze out tube packaging.. its great to take only the amount one needs.. The tip of the tube is extremely fine which enables me to take out the tiniest amount of concealer.. This prevents wastage and is a big bonus for me..
Top to Bottom: 8, 7 & 6.. 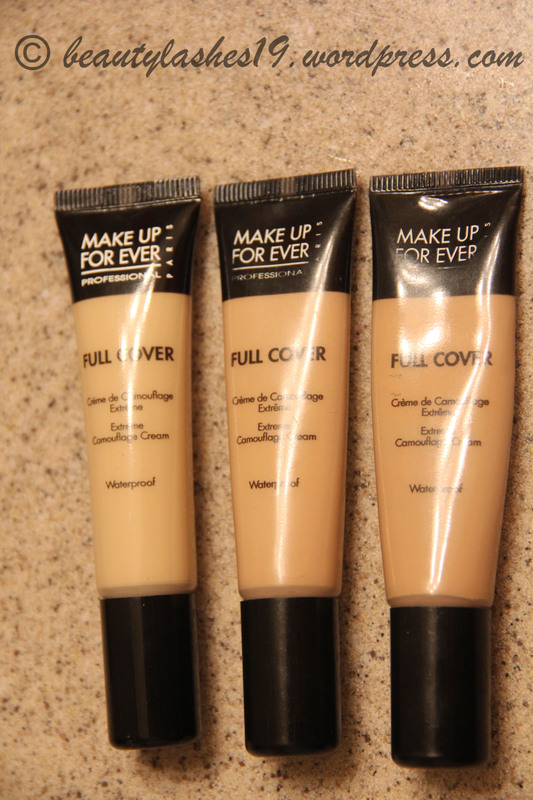 These concealers are oil-free which is excellent for my combination-oily skin.. Its also waterproof which makes it great to wear year round and in various weather conditions.. It lasts all day on me with no touch-ups..
Just be careful and try to work fast with this product because this does tend to dry up or set on the skin quite soon.. I usually squeeze out a tiny amount at a time on the back of my hand and work with it.. and add more if needed.. that way, the product doesn’t have enough time to dry out on the hand.. If there are two brands I get so upset that I can’t purchase it’s makeup forever and Bourjois for their Healthy Mix. Great pictures! Thanks for sharing. Oh, I am sorry you don’t have access to MUFE.. They are a wonderful brand.. Where are you from? Thank you for taking time to read my article and sharing your thoughts! I’m in US. I don’t think it’s available here. Probably is on Amazon but Borjois is not. Haha oh!! 🙂 I’ve somehow not run into it. I don’t have a Sephora, and it’s not at Ulta.